Do you believe in love at first sight? 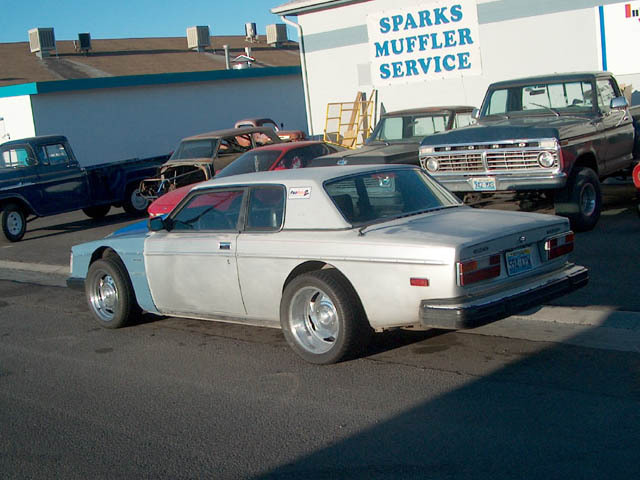 Jay Reynolds, owner of Infinite Velocity Motorsports in Sparks, NV, certainly does. After graduating from high school, Jay moved to Reno, NV and got a job working at a Volvo/Mazda repair shop. On his first day, a 1978 Volvo 262c was waiting for him in his bay. “I was instantly hooked…all I had to do was find one,” Jay remembers. After searching tirelessly for a Bertone of his own, he was ready to give up all hope of finding one. Luckily, one of the shop’s regular customers knew of a broken down 262c with 58,000 miles on it. The car needed work, but Jay picked up the Bertone for a cool $200, and he was even able to drive it home. “It needed a window, a door skin, a transmission, an interior and paint”, Jay mentioned. As you can see from the pictures, those certainly aren’t the only things Jay has tweaked over the 14 years he has owned the 262c. 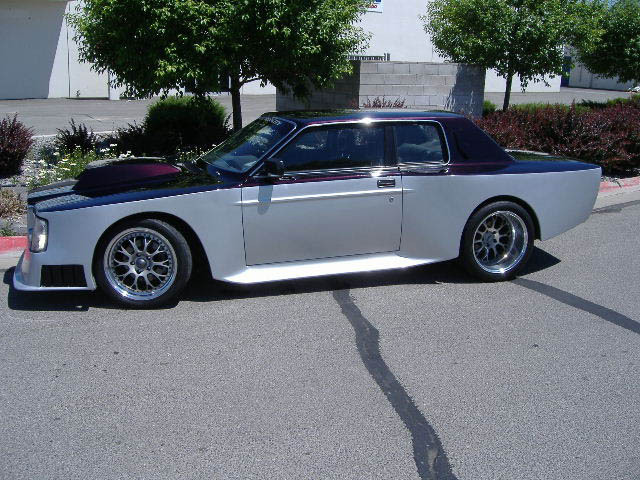 At the time, Jay’s weapon of choice was a Mustang with a 351 cubic inch V8 under the hood. 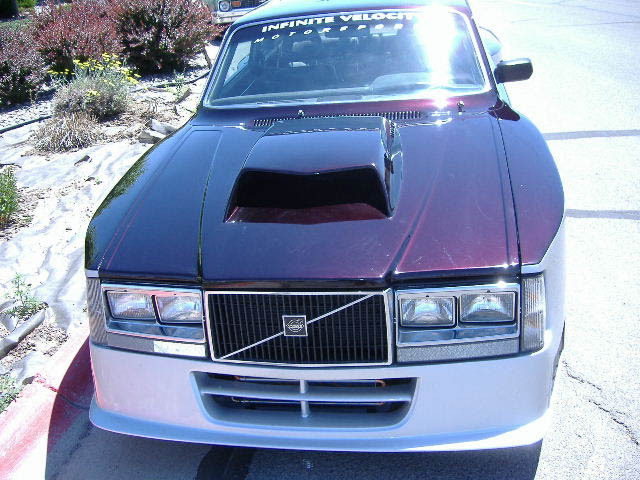 “That car sent me to jail three times for street racing, so I decided to sell the Mustang and drive the Volvo so I wouldn't get any more tickets,” recounts Jay. However, as some Turbobricks members can attest, driving anything with a stock B27 PRV V6 engine can be somewhat uninspiring. Jay, being a speed freak at heart, decided to swap out the anemic V6 and replace it with a budget-built 383 cubic inch V8 backed by a TH350 transmission. He managed to keep the vehicle otherwise stock and it had accumulated some 20,000 miles, until he made the “mistake” of racing it. Worse yet, he won! 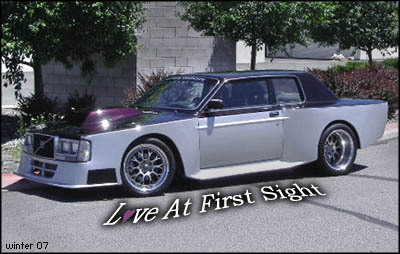 Jay had been bitten hard by the Swedish racing bug, and knew he had to make the Bertone a purebred race terror. 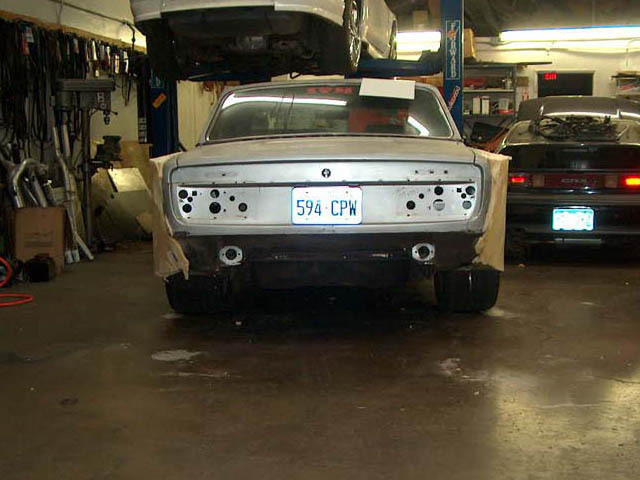 Motor: Chevy 406ci with high-flow Brodix heads using a large aftermarket roller cam. 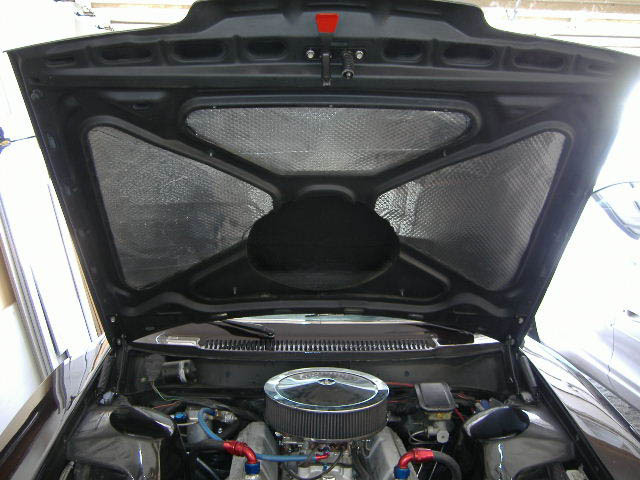 A nitrous injection system was added as well as a custom header and exhaust. Transmission: GM 4L80-E automatic transmission incorporates a larger input shaft and additional clutch plates in order to handle the 600+hp motor. Suspension: The front setup includes NASCAR-style tubular control arms with customer fabricated spindles and a coilover solution. The rear end is built with ladder-bar rear suspension that's convertible to a 3-link. A Ford 9" differential connects Moser 31 spline axles. Wheels & Brakes: Kinesis K28 forged 3-piece wheels measuring 18x9" in the front and 18x13" rear mounted with 345/30-18 BF-Goodrich drag radials. 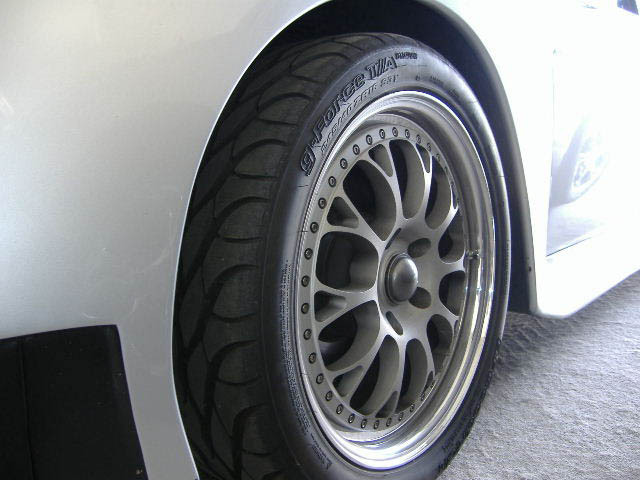 The brakes have been upgraded to 12.5" rotors and Coleman Racing's aluminum calipers up front, 11" GM rotors in the rear. 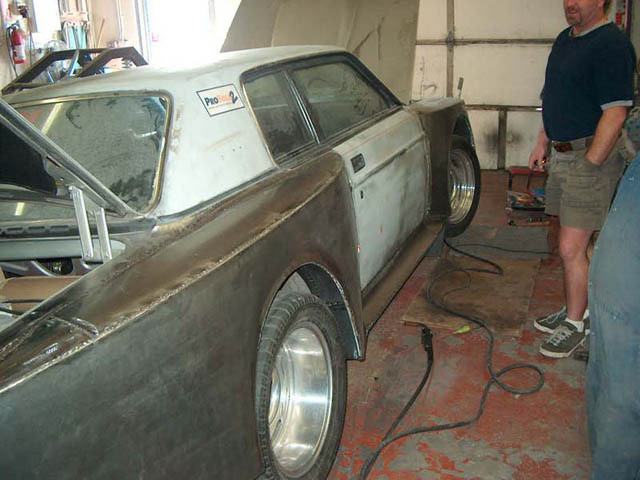 Cosmetic: The fenders were hand made from steel and a custom designed front airdam went on to complete its form. Custom tail lights and a two-tone Ferrari silver under Romanesque paint job finished it off. 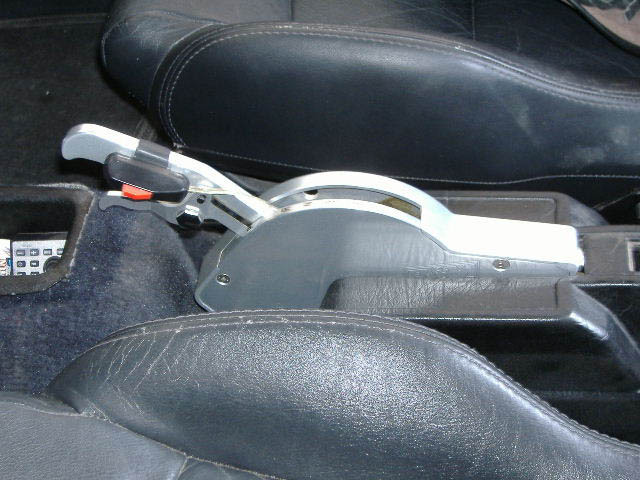 Interior: The leather bucket seats are out of an Acura. 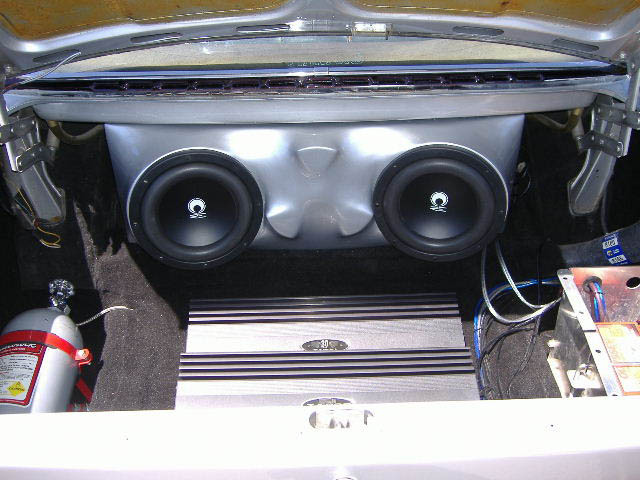 A Pioneer head unit, MB Quart speakers all around as well as a pair of RE Sub woofers in a custom painted enclosure are powered by Zapco amps.